This ridiculously quotable movie will never get old, a true fairytale of Princess Buttercup and Prince Humperdinck filled with weirdo cameos from the likes of Mandy Patinkin make this quirky and hilarious movie one for the ages. 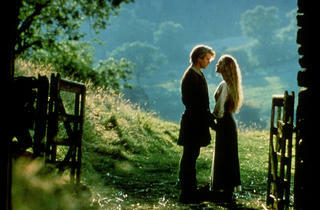 A classic fairy tale that gets even better with age, "The Princess Bride" is one of the best quotable movies you'll ever watch. 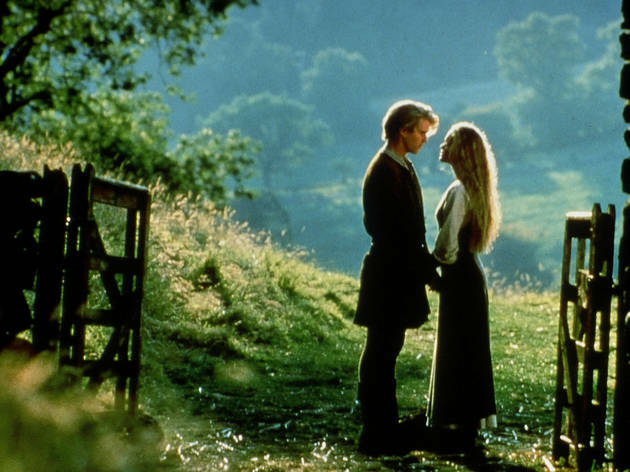 From teaching viewers about mawwiage (not a typo) to introducing them to pre-"House of Cards" Robin Wright and pre-"Wonder Years" Fred Savage, "The Princess Bride" is surprisingly witty - which makes this movie an above-average story. The film takes your expectations and adds to them - but the silliness and pull at the heartstrings is still pleasantly surprising.